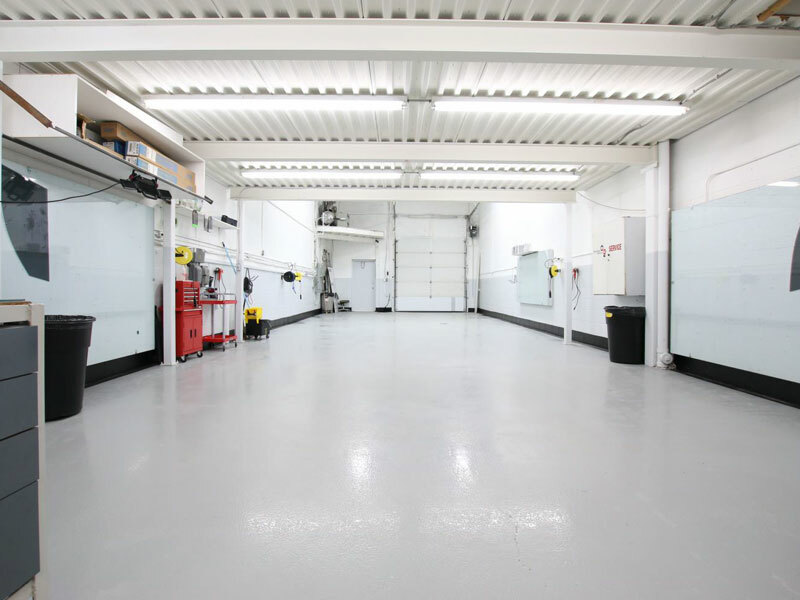 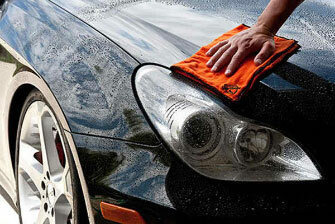 It is a misconception that car tinting is only for the looks of your vehicle. 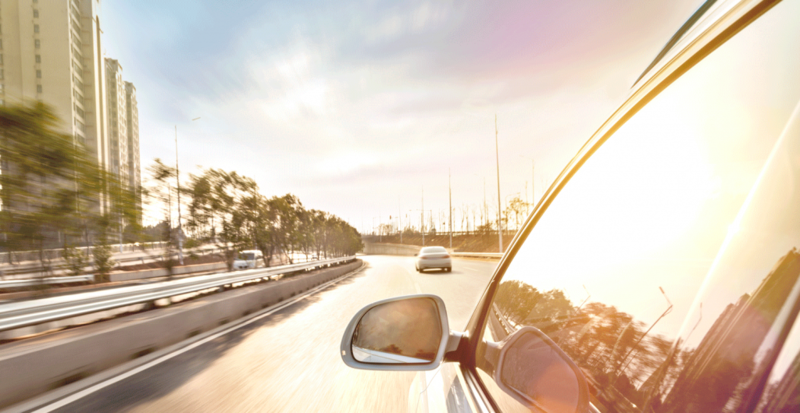 Although it is an added touch to its aesthetics, tinting actually does provide many benefits for the car itself and its passengers. 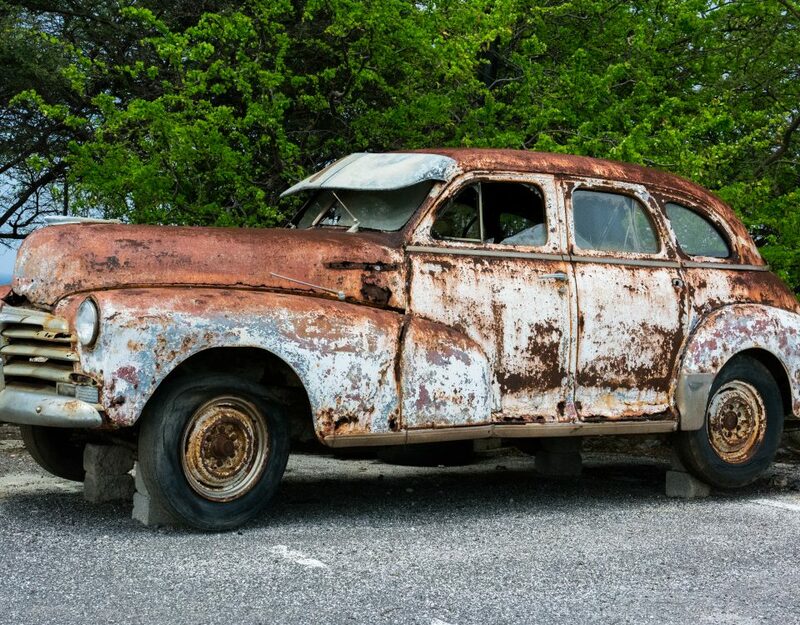 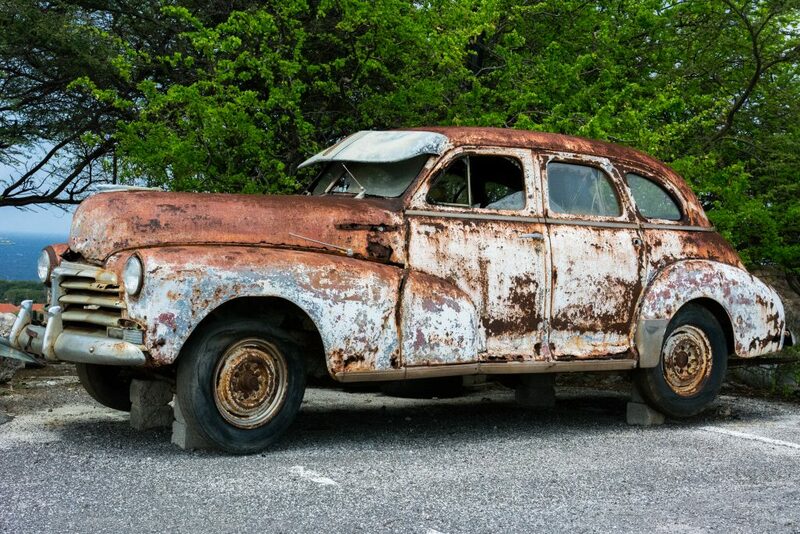 Should you be Rust Proofing Your Cars in Canada?